I am willing to wager that, in the past few days, nobody but the desperate and the naglilihi has been brazen enough to have had bangus for dinner. I daresay, even the red-eyed hiwas – sabog na sabog that I half-expected it to speak to me and say, “Wow, pare…” – had more chances of ending up on the sales assistant’s weighing scale and inside a bar-coded plastic bag. 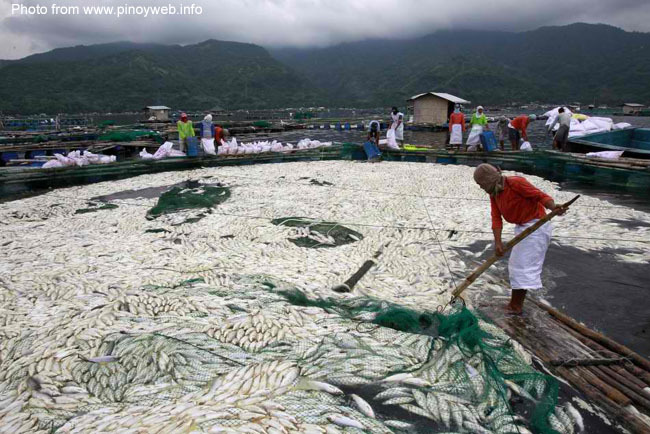 To get back to the bangus, where have you been if you do not know that there has been a massive fish kill in Taal Lake over the past few days? Massive as in about a thousand metric tons in Taal Lake alone… There were also fish kills in two municipalities in Pangasinan. The fish kill – a.k.a. 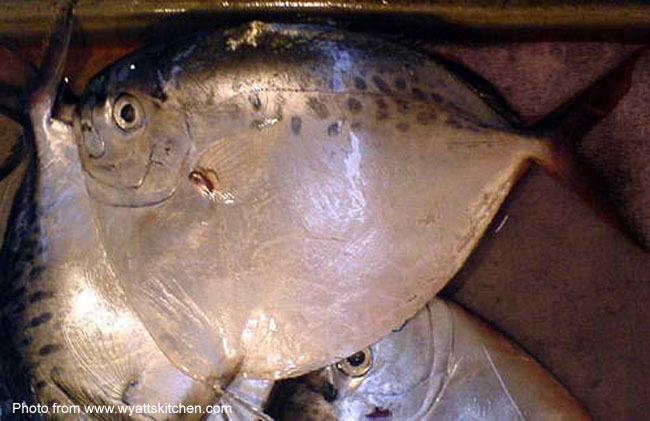 fish die-off or fish mortality – the Bureau of Fisheries and Aquatic Resources or BFAR tells us, came about as a result of the sudden onset of the rains and the quicker than normal drop in lake water temperatures. Let us all dutifully nod our heads pensively and pretend we understand BFAR’s explanation. Here, I do my part and Wikipedia things so that we all get a better perspective. Apparently, the fish kill was caused by this phenomenon that is called hypoxia or the depletion of dissolved oxygen in the lake waters. Continue nodding your heads, please! The hypoxia – and here is where I make my layman’s conclusions because Wikipedia was not as explicit as I would have thought – was probably brought on either by the sudden infuse of unoxygenated rain waters into the lake or the sudden bloom of phytoplankton that resulted from this. Go figure! If there are marine biologists among the readers, feel free to make corrections in the comments box below. 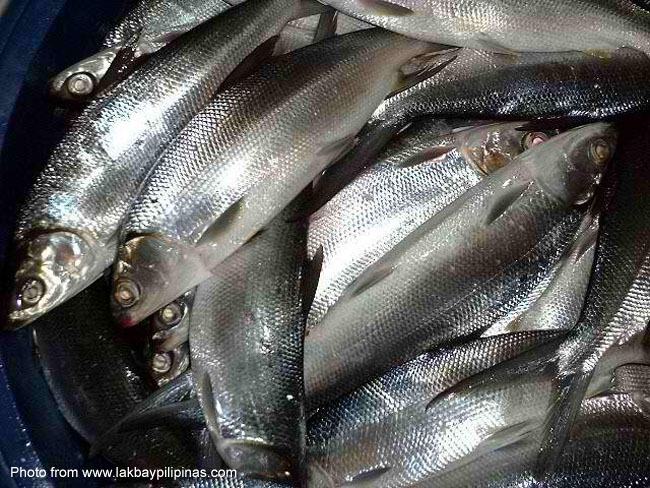 TV Patrol – my favourite source of tsismis these days – ran this clip showing bangus by the hundreds swimming near the surface of a fish cage in Taal Lake and desperately gasping for breath. The scene was heart-wrenching! 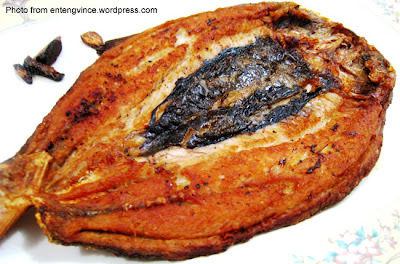 I do not mind seeing a dead bangus if it has been stripped of bones, sliced in half and laced with the right condiments. But hundreds gasping for their last breaths or – worse – thousands floating dead and decomposing on the surface, that is another matter altogether! BFAR tells us this had happened before; but also that the magnitude of this last fish kill is unprecedented. Seriously, does anyone believe it was the sudden rainfall? You and I, we all know that the rains will fall to end the hot and dry summer months. Is it just me; but I would have imagined that rain falling is all part and parcel even of a freshwater lake ecosystem. Were the lake left to do its own business by itself, I seriously believe it would have done what lakes may be expected to do as a matter of course; i.e. manage the dissolved oxygen levels – rainfall or no rainfall! But, of course, we humans have to make a living and interfering with the lake was just one way to do so. The singular truth to the matter is that there was – at the point the fish kill started – an artificially and unsustainably large amount of fishes in the lake. When I was still a high school teacher touching on the topic of scarcity – pronounced with a long ā sound, ‘di ba Nestor? – I used to state that air is more or less inexhaustible at least within the context of the earth’s atmosphere and on the surface. 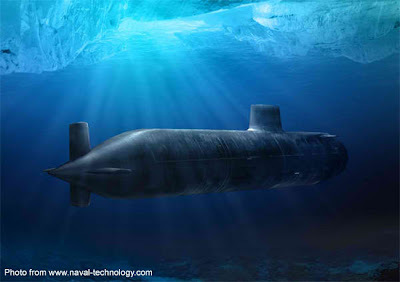 But if, within the context of – say – a submarine where the supply of air is of a finite quantity, then that air becomes scarce and not to be taken so for granted as we all do on the surface. Let us all suppose that one submarine’s oxygen machine breaks down. The lake situation was no different! 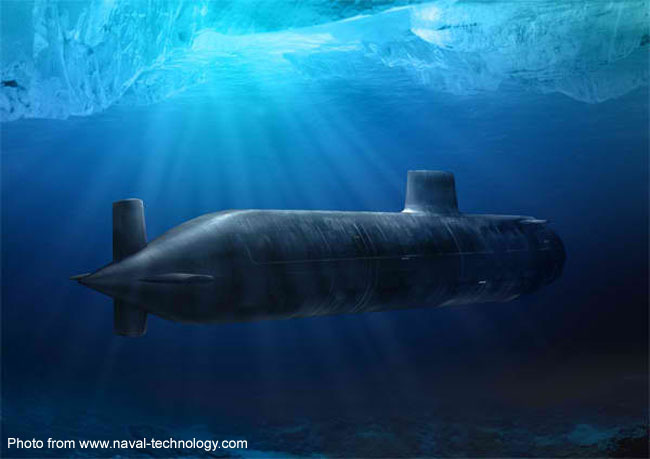 There were just way too many submariners in it that even something that really ought to be as innocuous as rainfall ultimately turned out to be fatal. 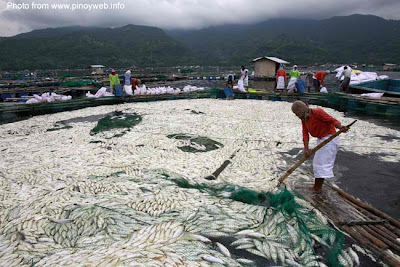 My heart bleeds for the tons upon tons of dead bangus that floated in death on the surface of Taal Lake. My heart bleeds as well for the simple folks whose lives depended on the harvest of live jumping bangus from the lake. But disasters do not just happen, ‘ika ngâ ng NGC… And if this had happened before as BFAR says, why was it not recognized that Mother Nature was trying to tell everyone a very explicit message? Basta ako, no bangus for the next two weeks! Last night, there was a news clip that showed even the tilapia has started to die off as well. Inang! Not the biyâ please! And most definitely not the tawilís!